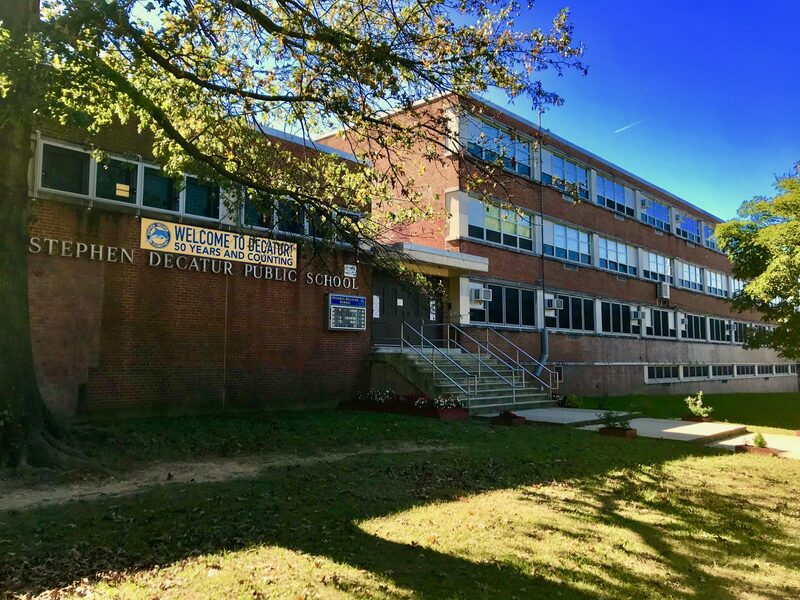 Welcome to Stephen Decatur School! Stephen Decatur School is proud to be entering the second year of our school-wide Leader in Me initiative. It is our hope that our entire school community learns how to incorporate the 7 Habits of Highly Effective People into their daily lives, both in school and at home. 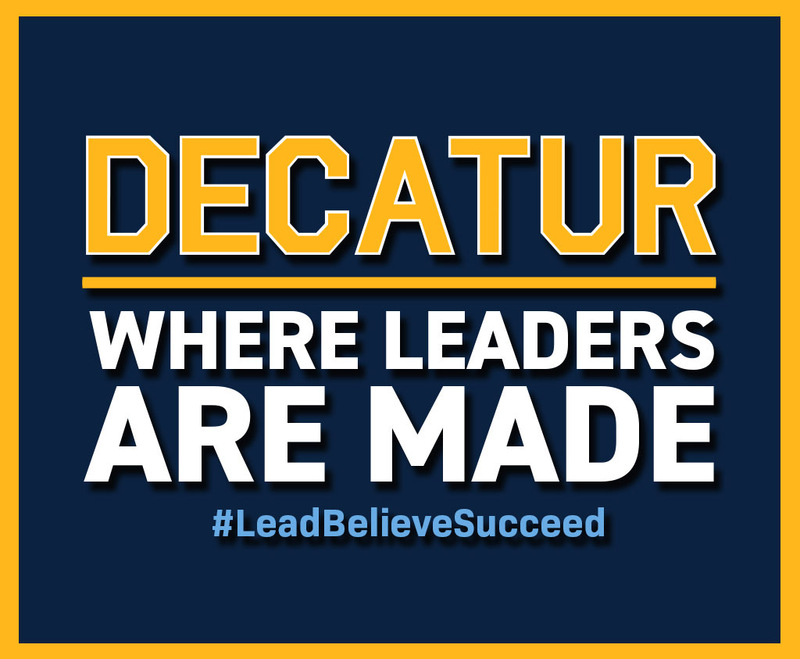 Decatur Parents & Guardians, We Need Your Feedback! The School District of Philadelphia’s Parent & Guardian Survey is now available. Please help us by clicking on the link below and taking the survey. Thank you in advance for your help! 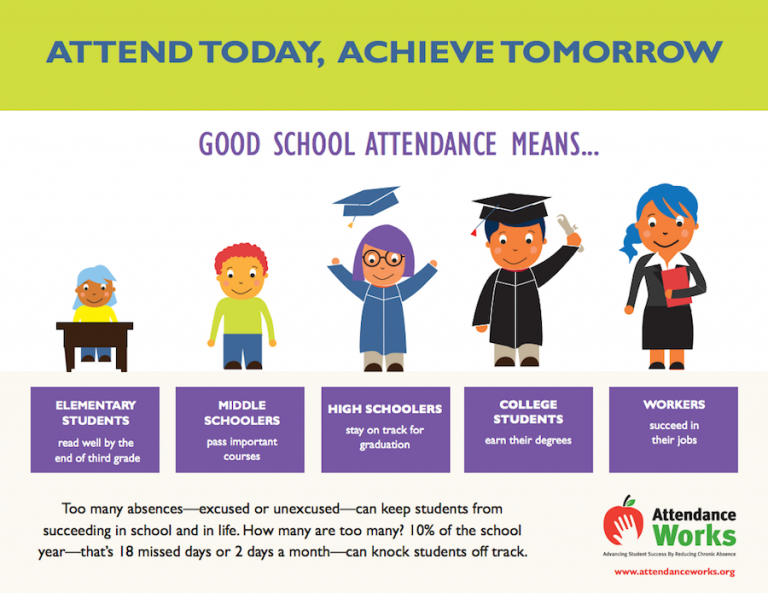 Parents/Guardians, are you sometimes confused about the frequently changing school attendance rules? Please click here to review the School District of Philadelphia’s Attendance Rules.